Amazon Bestseller. 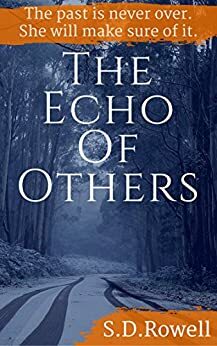 Nominated for the 2018 Ned Kelly Awards. Animal Rights featured in this book and I learned quite a bit, I do like that in a book where there is information to ponder. The ending didn't seem like a full stop to this story... will there be more? I sure hope so. 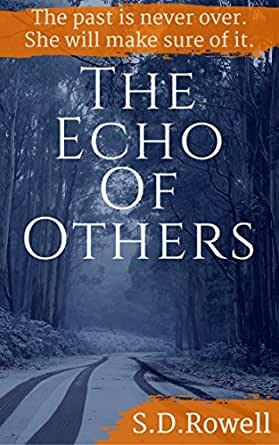 A new Australian author who I hope will go far. A well paced crime thriller with thoughtful insights into animal welfare. Well written and leaves the reader pondering their own views on modern farming practices. I highly recommend it. Great well written book and very thought provoking. Loved the story line and look forward to the next book by this author. Hard to out down book. Loved it and would recommend highly. I hope Rachel has more investigation in the future.